In hopes of wiping the egg off its iPhone battery’s face, Apple has unveiled a new “battery health” section in the latest version of system software iOS 11.3. In late 2017, Apple was accused of intentionally slowing down older iPhone models. 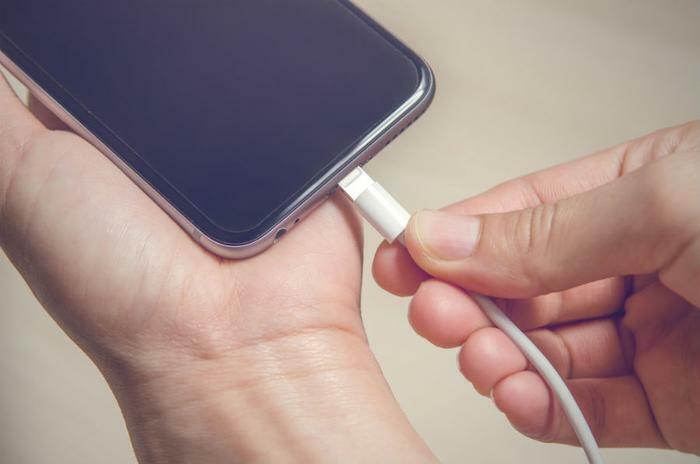 After facing class action lawsuits filed by unhappy owners of older iPhones and taking a deeper dive into customer complaints, the company decided transparency about the aging of its batteries as well as offering a new, discounted replacement battery could help resolve the issue. Now, Apple is adding on a software update that tackles the battery issue head on and gives users several new key insights: the percentage of the original charge remaining in their battery; an option to disable the performance throttle on iPhones that have weak batteries; and a performance management feature that dynamically manages maximum performance to prevent unexpected shutdowns. Will this make its users happy? It remains to be seen if this move will soothe the souls of iPhone aficionados or the Department of Justice, but it’s certainly another step in the right direction after the company had been accused of deliberately slowing down older model iPhones -- one they apologized profusely for. In Apple scout Gregory McFadden’s demonstration video of the new battery health feature, it’s apparent that the company is going the extra mile to make sure users get a full explanation of what the iPhone battery performance feature does and the steps to take if the battery degrades.